Other than the humble loaf tin, my 20cm x 20cm square pan would be the next on the list of my most used bakeware, being my favourite vessel for baking brownies! Brownies made an ideal one-bowl baking wonders. Definitely fuss free. 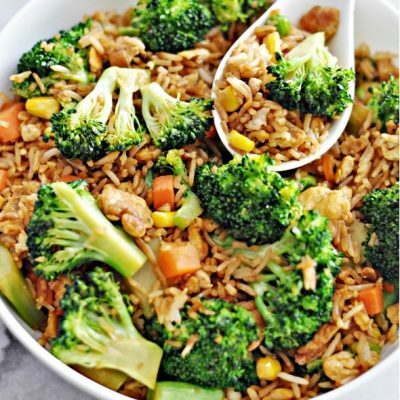 Definitely an all occasion crowd pleaser. Definitely a happy food. 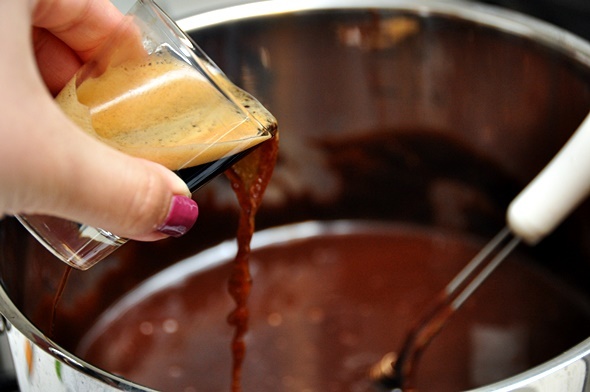 Coffee has a complimentary effect on chocolate. You know, what makes brownies from wow to wowzaaa! For this brownie recipe, I decided to include a special ingredient. 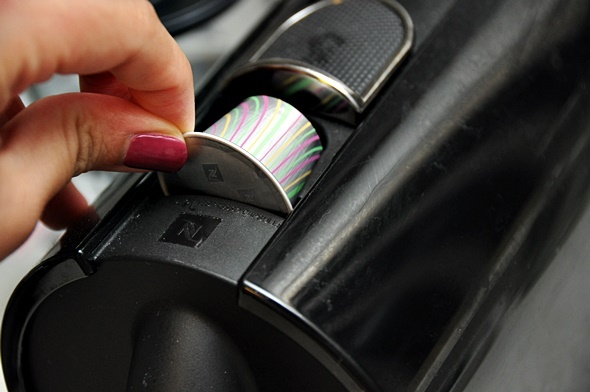 It comes in the form of the latest release by Nespresso, the limited edition Cioccorosso coffee capsules. Superbly fragrant roasted Livanto Grand Cru Coffee with dark chocolate and red fruit notes. Boy, do I sound like a coffee connoisseur hey? *wink* For these brownies, I added just enough of the Cioccorosso coffee to provide a depth of flavour to the chocolate. 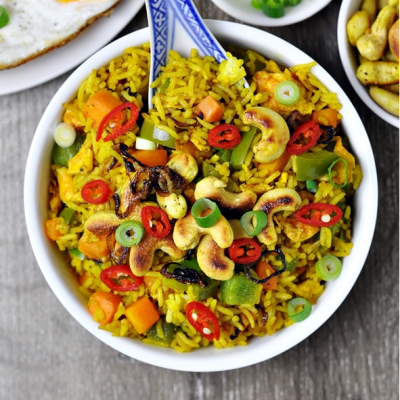 This spells a perfect harmony of flavours, an ideal marriage of ingredients, without one overpowering the other. Since raspberries go equally well with white chocolate, a little excitement such as melted white chocolate drizzle completes the brownies. 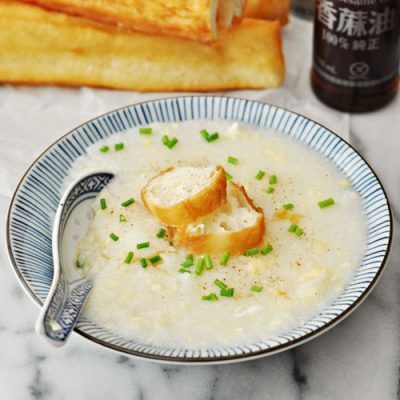 So are you ready for this one-bowl baking wonder? Preheat oven to 160C. Grease a 20cm x 20cm pan and line with a baking paper. Set aside. Set your Nespresso machine on the Ristretto setting, run the machine twice with 2 Nespresso Cioccorosso capsules to yield 40ml of strong coffee. Set aside. 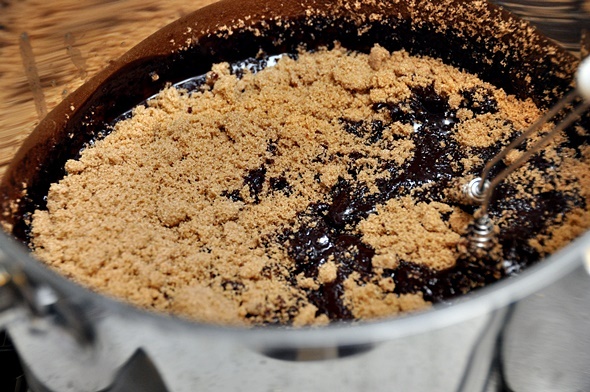 In a large pot over the lowest heat setting, melt butter and chocolate. When they are fully melted and velvety (stirred using a whisk), add brown sugar and whisk until they are well combined. 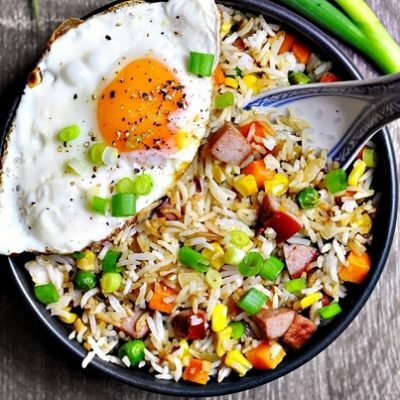 Remove the pot from the heat, and quickly whisk in the eggs gradually until the mixture is smooth. Add vanilla extract and coffee and whisk to combine. 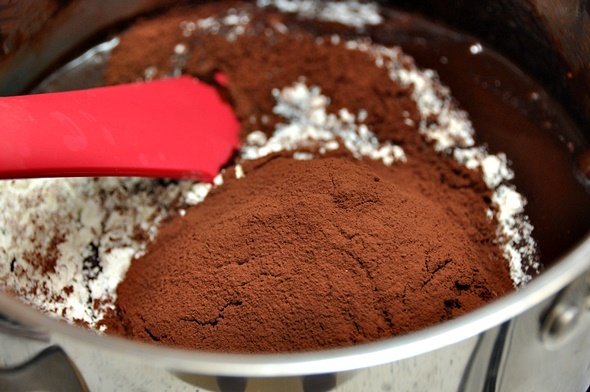 Add baking powder, flour, cocoa powder (sifted if it appears lumpy) and incorporate these dry ingredients with the wet ingredients using a spatula until they are just combined. 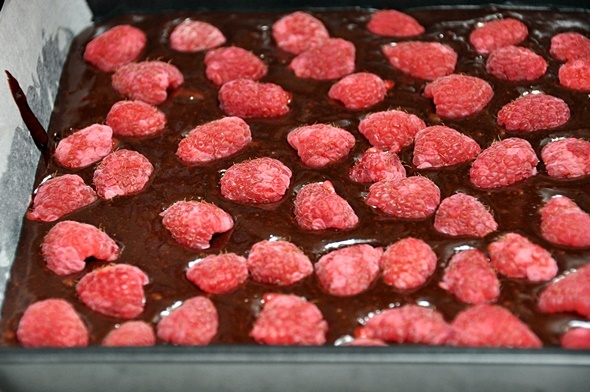 Transfer the brownie batter into the line pan and dot the top of the batter with raspberries. Bake in the oven for 40 – 50 minutes until the mixture is just set i.e. when you insert a cake tester, if it appears with light chocolate stain, it should be good to remove from the oven and allow the residual heat to continue cooking. Let the brownies cool in the pan before you drizzle them with the chocolate. Before you start melting the white chocolate, place a zip lock bag in a glass, with one edge of the zip lock bag touching bottom of a glass. Make the opening of the zip lock bag fringes the rim of the glass. 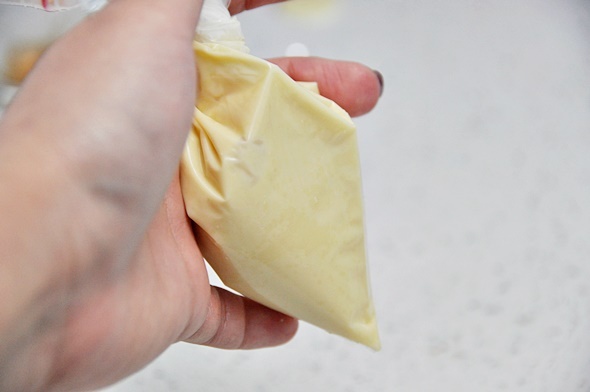 Place white chocolate melts in a microwave safe jug. Melt the white chocolate in a microwave on High in 10 second block for 2 times (may vary depending on the microwave). Pour the melted white chocolate into the zip lock bag and twist the bag so that all the chocolate is accumulated on tip of the zip lock bag. Snip a very tiny section of the tip and start drizzling over the brownies. Make sure the white chocolate is set and firm before slicing the brownies. Tip: Refrigerate the brownies to ensure a perfect slice. I have baked a number of brownies in the past (case in point, here, here and here). 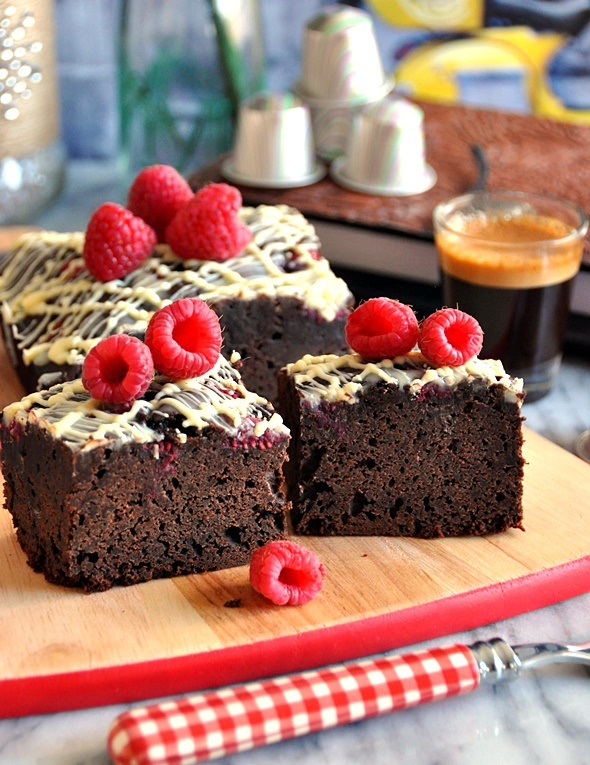 While I love every brownie that I have baked, these raspberry, coffee and dark chocolate brownies are especially special to me. 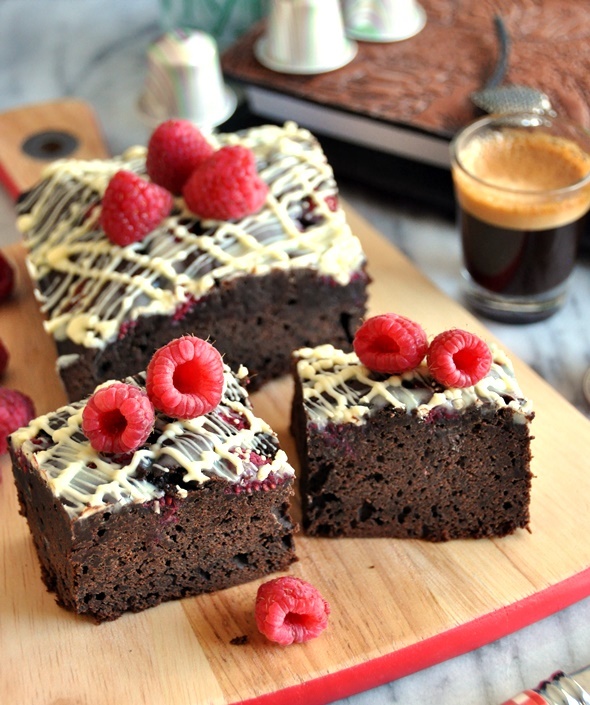 I am taking this recipe to a blogger challenge hosted by Nespresso to win title of Australia’s best Cioccorosso Chocolate Raspberry Brownie. 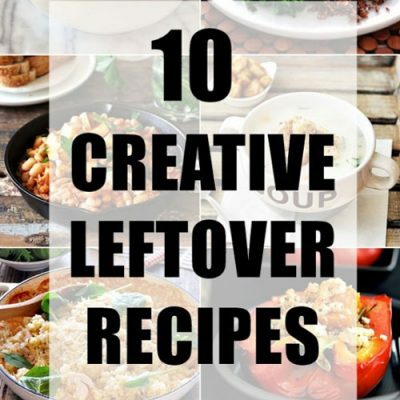 This marked my first participation in a blogging competition as well as a baking challenge. So far the experience was both exciting and nerve wracking as I will be going up against baking aficionados. After all I consider myself more of a home cook than a baker. The entries will be judged by Simmone Logue. 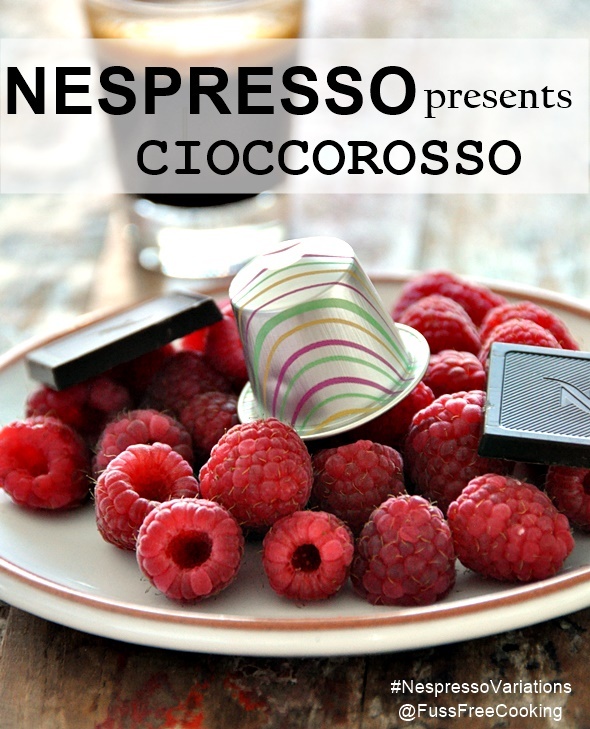 Whilst there are a number factors to determine the winning recipe, the number of comments, likes and sharing on the Nespresso Facebook Page as well as repins, comments on the Nespresso Cioccorosso Pinterest board will help improve my chances of winning. 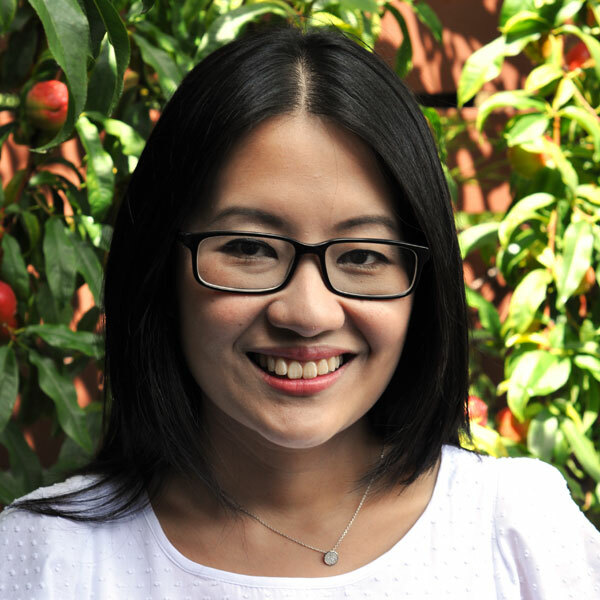 In addition to the winning blogger will receive a cash prize, a reader from the winning blogger will receive a Nespresso Coffee Machine via a giveaway. The competition is open between 11th November to 18th November. Your support via the Nespresso Facebook Page as well as the Nespresso Cioccorosso Pinterest board will be greatly appreciated! 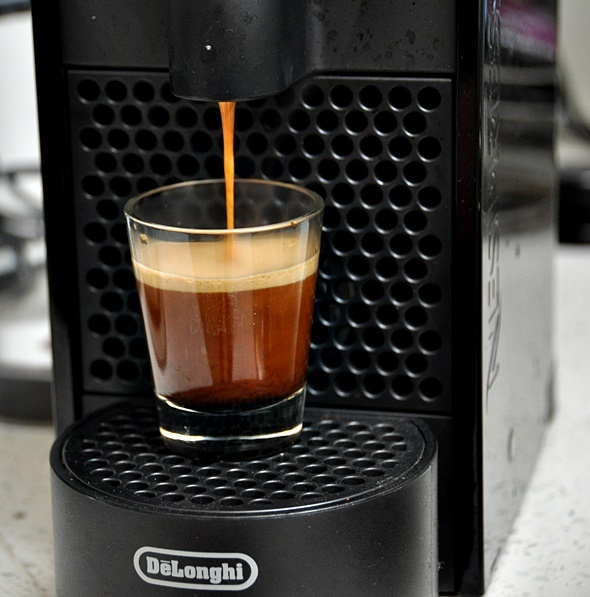 For more information about the product, please visit http://www.nespresso.com/au/en/. I think these are the fanciest brownies I’ve ever seen. Good luck with the competition!